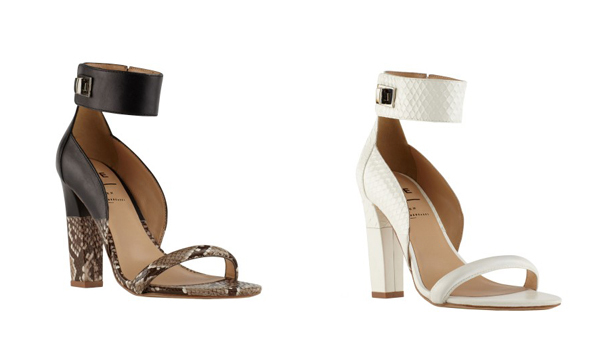 Yet again the UK brand Preen collaborated with shoe manufacturer Aldo to launch a striking collection that includes six elegant and chic shoe styles. So if you liked the footwear from Preen’s Spring 2013 collection, it is a perfect chance to get them at an affordable price. When comparing the footwear styles from the Spring Summer 2013 collection by Aldo with this Rise collection, shoes from the latest range seem to be much more sophisticated and elegant, which makes them an ideal accessory for the looks in formal style. The accent is made on the clean lines and refined elements, which makes this footwear collection a perfect fashion staple for this year. Preen’s slogan “Don’t worry it will be amazing” best describes this footwear line. The shoe styles comprise the high heeled shoes in distinct colors and patterns. 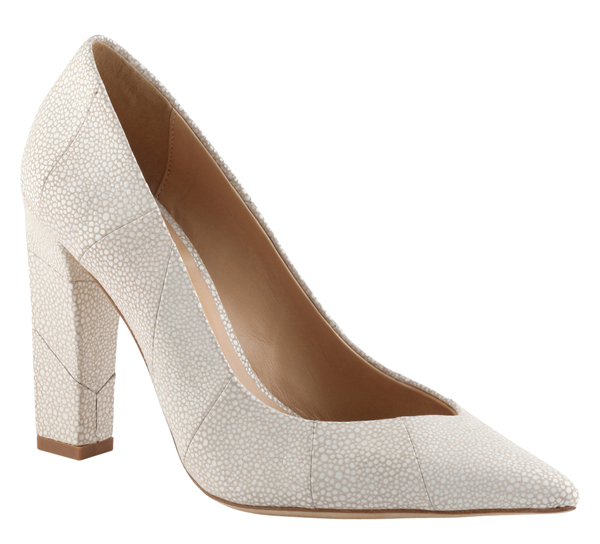 A few of them come with thick heels that allow not only elongate legs, but also keep feet comfortable. Shoes from this line feature striking elements that add a glam and chic vibe to them including the hardware elements, animal prints, patchwork, etc. These are definitely some impressive shoes. Taking into consideration the sophistication and elegance that are so characteristic of this footwear range, there is a myriad of striking looks that could be created using this amazing footwear as a base. 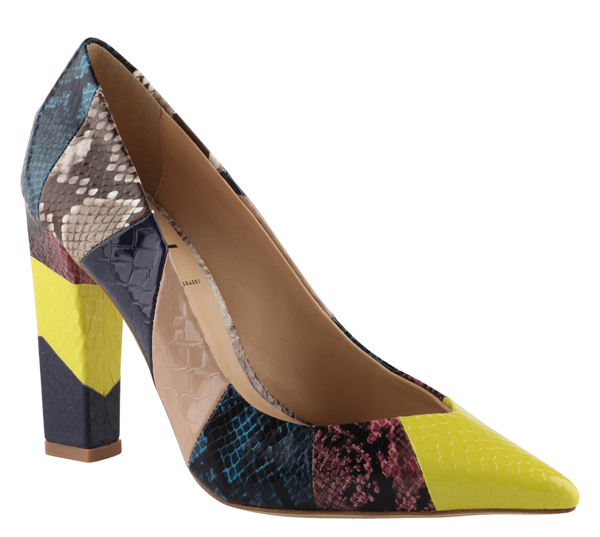 Preen x Aldo RISE is available for sale at Shop Bazaar and in selected Aldo stores. Typically for any collaboration collection this line comes in a budget-friendly price range.